Cards are submitted to a database manager for quality control before being added to the database. The NZFFD Assistant software is available free to allow users to easily enter new data and submit them for inclusion in the NZFFD. In addition, it can be used to display retrieved or entered data on a New Zealand map. Download the full user guide below, or try these tips for extracting data. 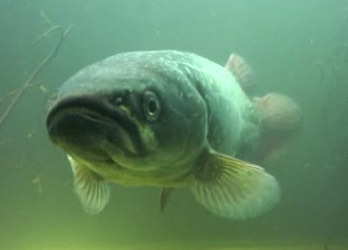 These pages provide an overview of the freshwater fish found in New Zealand, fact sheets for each individual species and links to other resources.